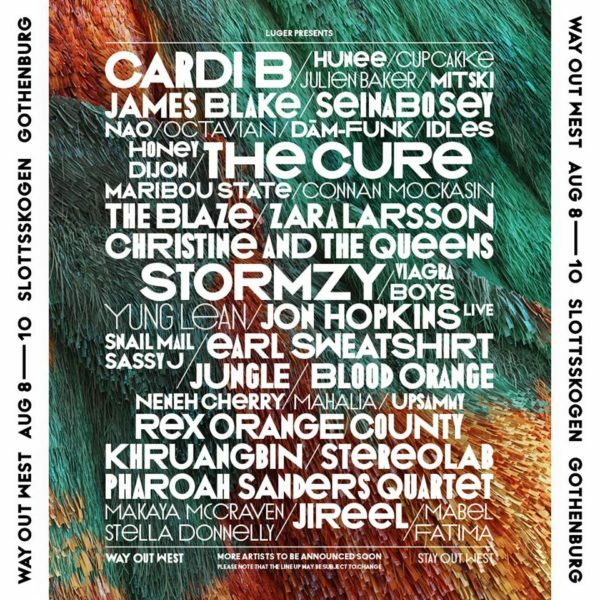 The Swedish music festival Way Out West announced its 2019 lineup which includes artists The Cure, James Blake and Earl Sweatshirt. The festival is held in the woodland setting of Gothenburg, Sweden from August 8-10 and features a diverse lineup of alternative, electronic and hip hop artists. The first edition of the festival was held in 2007 in Slottsskogen on Friday and Saturday and then at club venues during the night. The lineup included Kanye West, Spoon and Peter Bjorn and John. Then in 2012, the event turned into a full three-day festival and incorporated other activities such as exhibitions, lectures and film showings around the city. Since its inception, Way out West has gone onto win many awards, specifically for its passion for sustainability which can be found throughout its production and inclusive and intimate atmosphere. It was the first festival in Sweden to become KRAV-certified. Before the 2012 edition, the festival announced that all the food served would be vegetarian for environmental reasons. One festival artist, ‘80s band The Cure, is set to release a new album, the first one in 10 years. 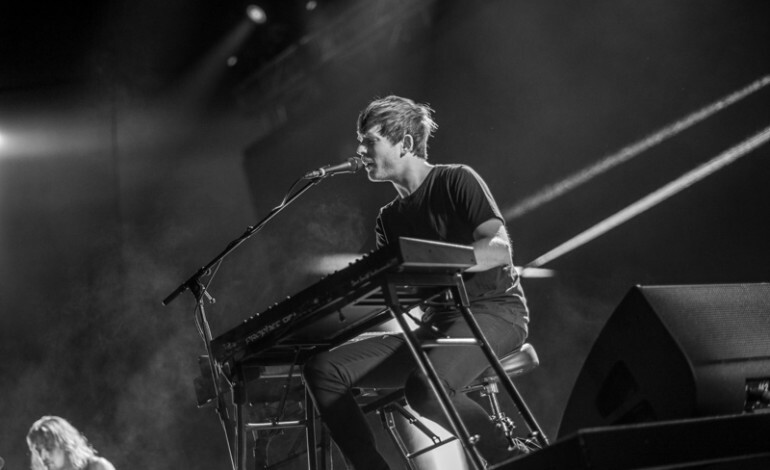 Additionally, James Blake released his fourth album in January and it features artists Moses Sumney, Travis Scott and André 3000. He is currently amidst his North American tour that began February 18. Earl Sweatshirt, known as one of the most unique rapper and producers and for his highly personal alt-rap, will also take the stage with his 2018 release Some Rap Songs. This album includes song “The Mint” that features artist Navy Blue. Grammy award-winning American rapper Cardi B will also be performing at the festival in addition to jazz, hip-hop and soul blending Rex Orange County. For more and information and to purchase tickets, visit https://www.wayoutwest.se/.